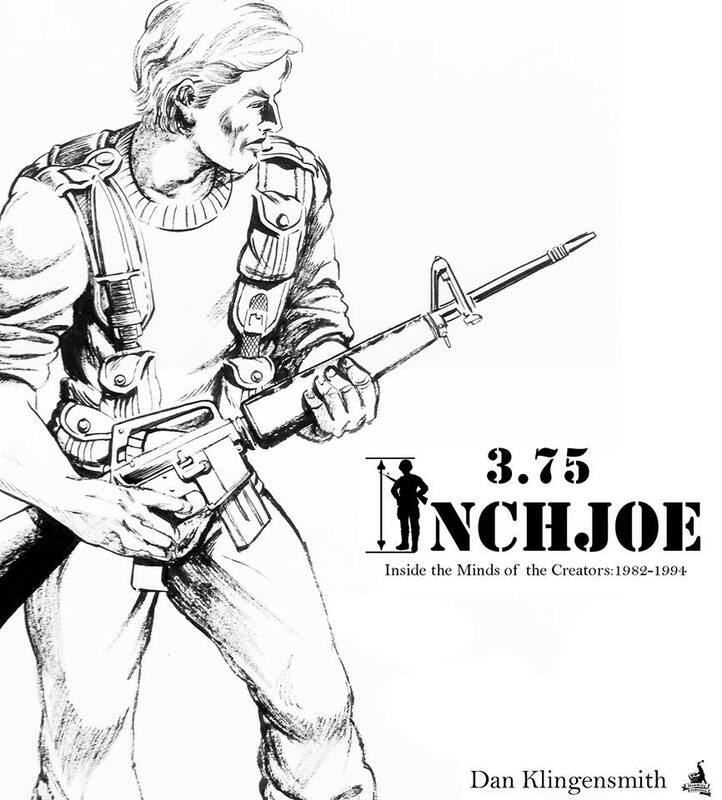 3.75 INCH JOE by Dan Klingensmith Jr. Book announcement. 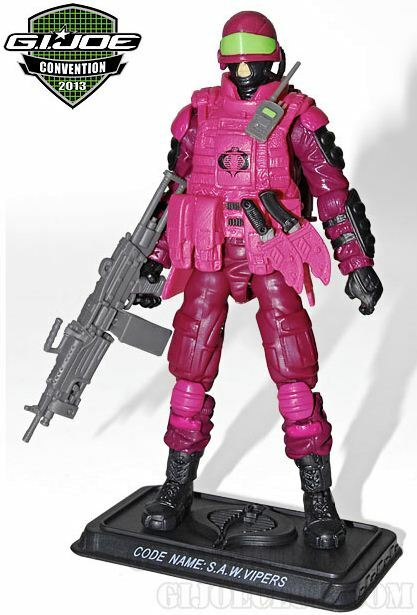 G.I.Joe* is one of the most recognizable and well known action figure lines in history, yet there is no full story showing the creation process of the G.I.Joe: A Real American Hero brand that ran from 1982-1994. Well that’s about to change with the release of “3.75 Inch Joe: Inside the Minds of the Creators 1982-1994″ !! This book will have a limited run and a portion of the proceeds will be donated to a Non-Profit Organization. The expected release date will be Fall 2014! More information will come in the near future regarding the size of the book and what it will cost. I appreciate everyone’s continued support and patience over the last few years! Neither the author nor the publisher are sponsored by or associated with Hasbro, Inc., or its affiliates. 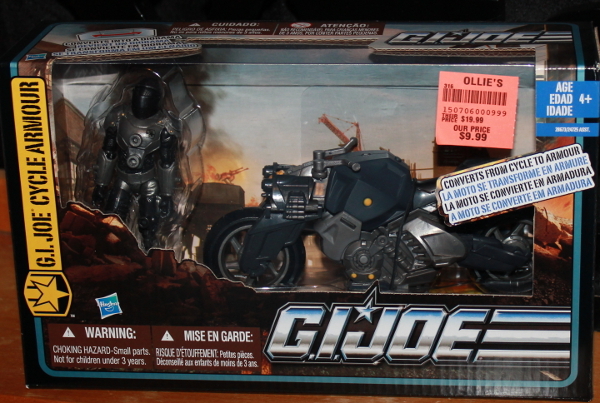 G.I.Joe, all associated character, vehicle, and group names, and their respective likeliness’s, are trademarks of Hasbro. © 2014 Hasbro. All rights reserved. Hasbro Inc. assumes no responsibility for the content of this book. This book is a result of the author’s independent research on the subject matter and is intended to provide information for collectors. 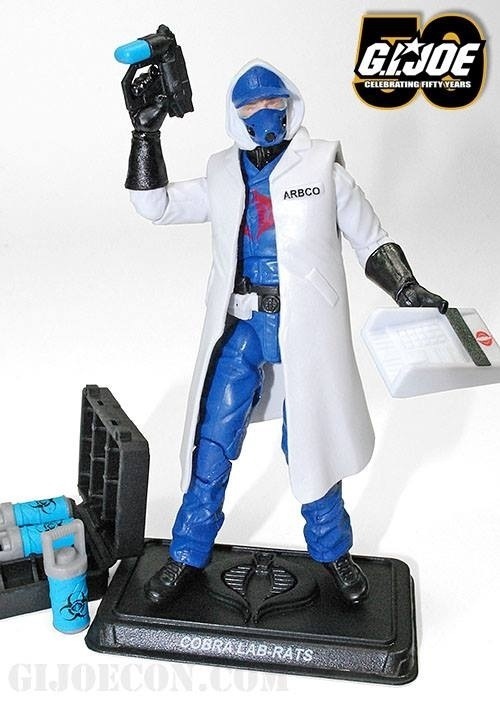 He comes with a suitcase with the compound z introduced in the pursuit of cobra line an injector to zombify their victims and a repurposed bomb ( now called a tablet ) that first came with a 25th CC in a MASS device pack. The ultimate CC arms work well with the the Rise of Cobra Rex lab coat but the blue colored. Ultimate cc body underneath is obviously CC in a way that robs the figure of standing on his own. The head would work as an alternative a removable gas mask but the hat underneath the hood betrays a lack of formality and uniform. The Arbco label is a nice detail referring to the RAH legitimate front business for Cobra. sadly the large Cobra symbol on the chest ruins the disguise similar to the way blatant deception logos would draw attention in traffic. 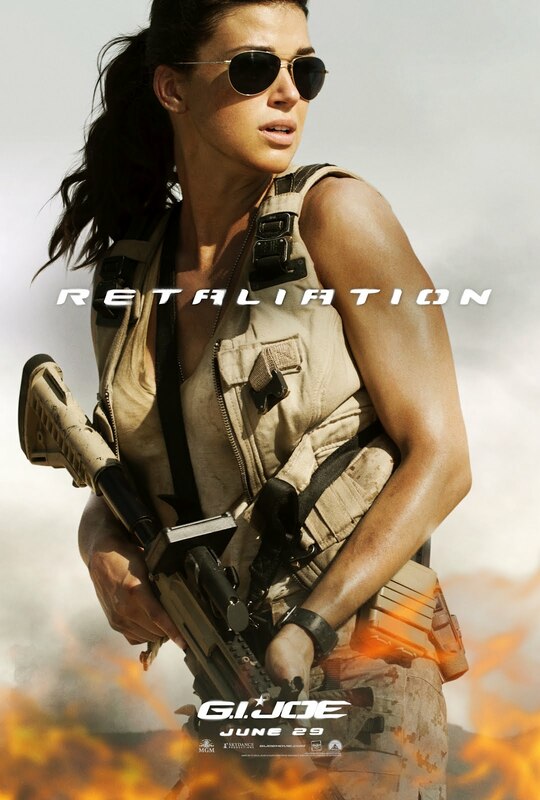 As always hit up our Joe forum to discuss the upcoming movie.